The housing bubble has become literally astronomical lately, as privately-owned plots – no less than *three and a half million* of them – have been auctioned off on the moon. Yes, the moon. That’s America’s moon. So who else but the BBC has stepped into the property-rights fray this past Friday with some helpful lunar construction advice: first, search out “sites with a good supply of ilmenite… to extract oxygen, hydrogen and helium”; then “use lunar rocks as building supplies” because “it is so costly to lift even an extra kilo of steel into space”; finally, stay “on the far side of the moon” with your old Pink Floyd records and safely avoid unfiltered solar radiation. 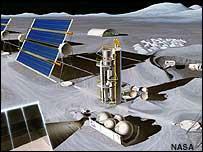 Mr. Hope, I suppose, must hurry, because the moon is “open for business” (TransOrbital’s actual slogan). Indeed, they’ve already got at least one rival: “the Kennedy II Project, a private venture to establish a permanent, self-supporting community by the end of the decade.” Lunar urbanism redux. In this context, of at least passing relevance is the work of Constance Adams, one of National Geographic’s 2005 Emerging Explorers, and a self-proclaimed “Space Architect.” In a 2002 lecture Ms. Adams delivered at the Architectural League – entitled “Space Architecture After *2001*” – she discussed architectural life in zero g’s. 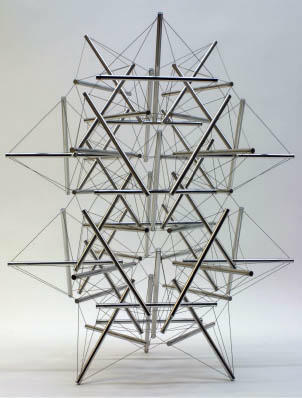 As but one bio-structural example, NASA describes how microorganisms can grow cytoskeletons made from “filaments [that] meet in triangular structures resembling a geodesic dome – an example of tensegrity.” (The pull-down menu on that last link has some *great* stuff on “tetrahedral spaceframe weaves” and “extended magnetic arrays,” for starters). 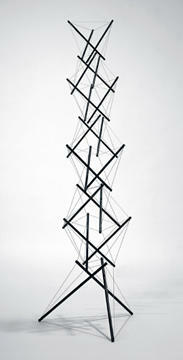 [Those images are of tensegrity sculptures by the supremely talented Kenneth Snelson]. Elsewhere, Constance Adams explicitly alludes to the influence that skeletal evolution in living organisms has had on her architectural designs. She explains that “the big moment [in structural biology] is when the first creature develops an endoskeleton such as we have, thus separating the job of support from protection and permitting an almost infinite field of possibilities for variance and differentiation.” This provides her with an architectural metaphor – and there you go. But this “infinite field of possibilities for variance and differentiation” is therefore not just architecturally liberating – it is biologically generative. 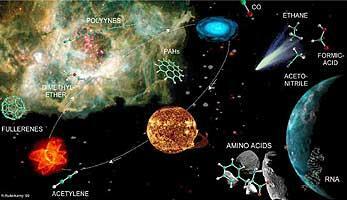 NASA, aware of this, already has a deep space biology program in place to study the chemical, genetic, and macro-anatomical structures of living organisms. Why? 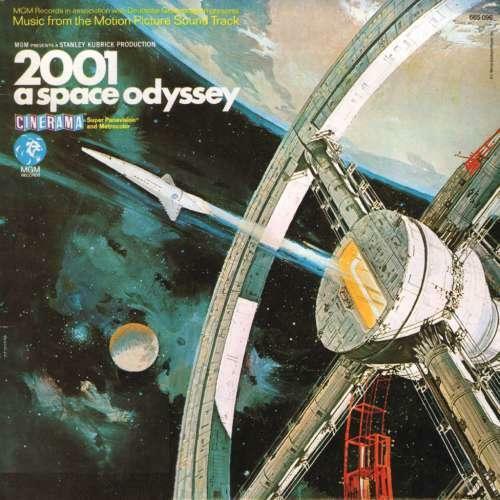 To learn who – or *what*, I suppose – might survive in radically non-terrestrial environments. This is the exuberantly named field of astrobiology. 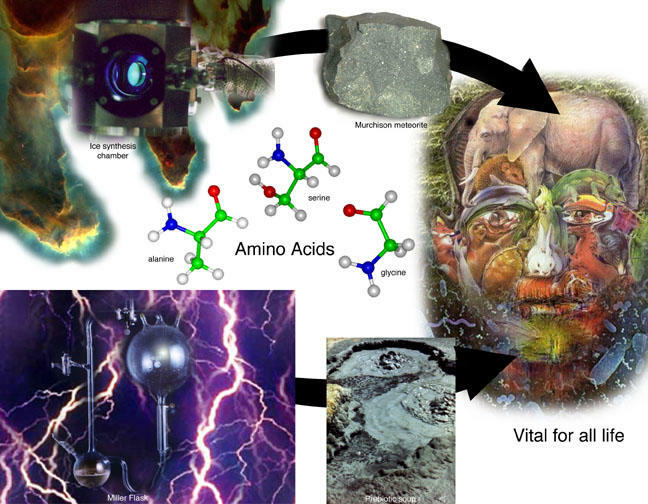 [For an interestingly Warholian presentation of the famed Miller/Urey experiment – in which a lightning chamber was used to generate amino acids from a mixture of inorganic chemicals – see this article from Astrobiology Magazine]. To limit myself to questions of architecture and urbanism, however, I’ll stop here and refer anyone who wants to know more about inhabiting other planets (specifically Mars) – or anyone who just wants to see cool, interactive animations – to the website Explore Mars Now – which also featured in nothing other than the second BLDGBLOG entry ever published (oh, those were the days…).